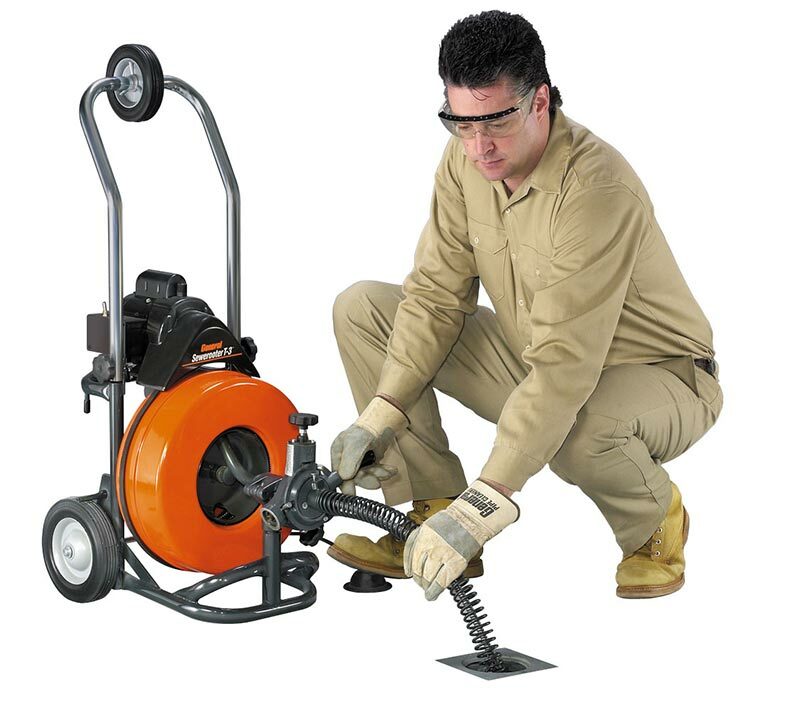 The Sewerooter T3 combines large capacity, with great portability. 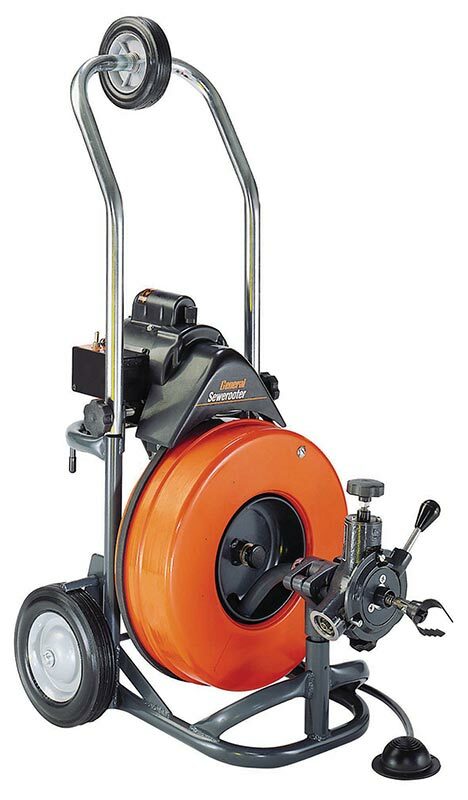 The drum holds 30m of 12.7mm cable, which is fed into the line with a smooth operating, variable speed Power Cable Feed attachment. The T3 has a tough but lightweight tubular frame and a tall folding handle with a truck loading wheel for ease of movement.